Decentralized cryptocurrencies such as bitcoin are something hated to traditional banking. With bitcoin people are allowed to trade directly with each other, sidestepping banks, the conventional middlemen. Banks make money by charging fees for the services they provide, that includes keeping one’s money in a bank. No wonder banks, therefore, hate cryptocurrencies, however, banks are not guiltless. They have done some of the most egregious financial crimes of our time. 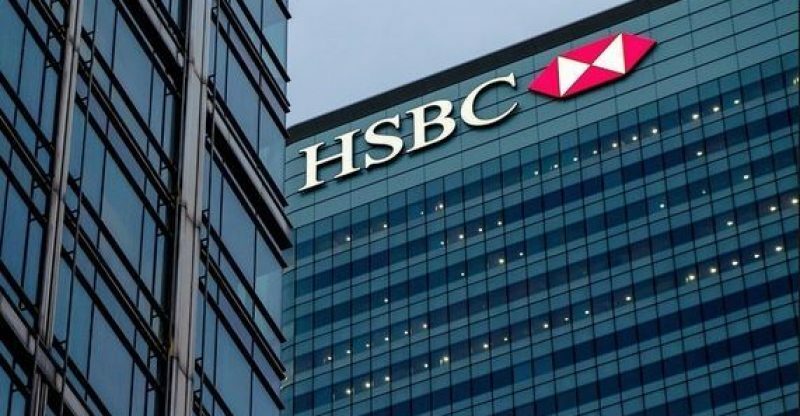 President Muhammad Buhari, Nigeria’s 15th Head of State has demanded HSBC Bank to return up to $100 million it allegedly aided former dictator Sani Abacha launder from the Nigerian economy. Sani Abacha was the 10th Head of State of Nigeria from 1993 to 1998 who ruled with an iron fist until his passing due to a heart attack. During his rule, the Nigerian economy improves to some extent. Inflation dropping to 8.5 percent in 1998 from about 55 percent five years earlier. Nonetheless, the former army general is accused of stealing from the West African nation at a grand scale. While still President, he looted more than $4.3 billion of Nigeria’s oil wealth. Transparency International has recorded Mr. Abacha as the world’s fourth most corrupt leader in history. Also, the Nigerian anti-corruption body, the Economic and Financial Crimes Commission accused the British bank of being “involved with laundering proceeds of corruption for over 50 Nigerians including a Nigerian serving Senator.” As reported by African Capacity Building Foundation, the US has repatriated about $480 million that was stashed in banks in that country. In 2006, Switzerland handed back $500 million to Nigeria – the first time any bank in Europe had returned stolen money to a country in Africa. The continent loses up to $50 billion in illicit financial flows each year.